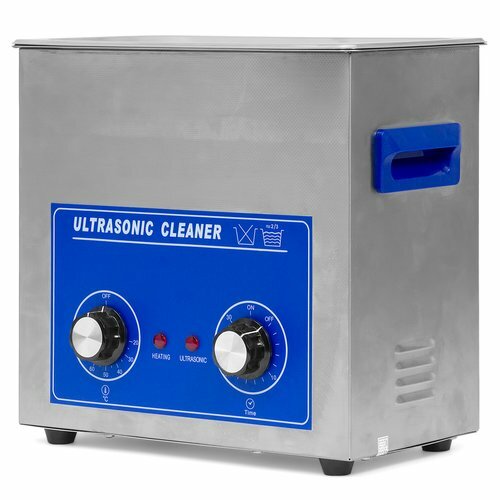 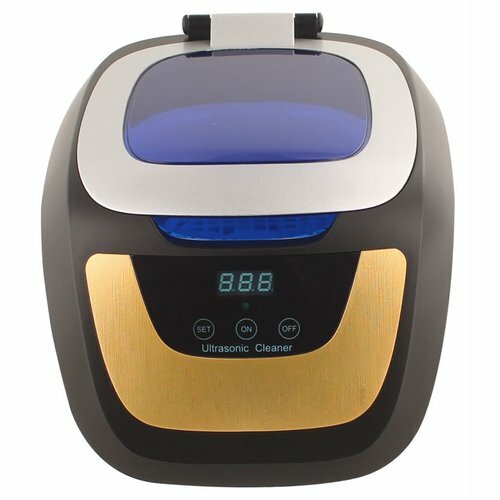 Meet the TOP 5 Most Popular Ultrasonic Cleaners! 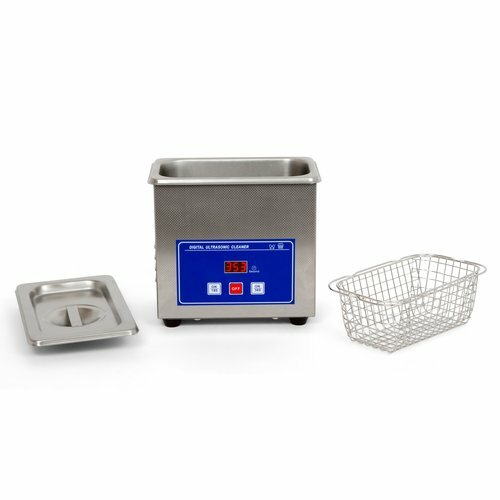 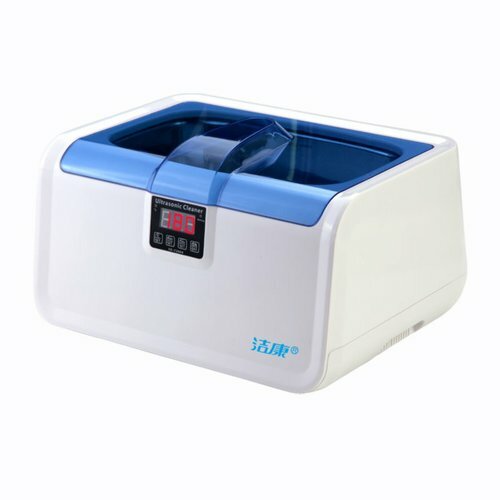 Meet the TOP 5 most popular ultrasonic cleaners for jewelry, electronic equipment, industrial parts, tools, lenses and optical parts, dental and surgical instruments and many more. 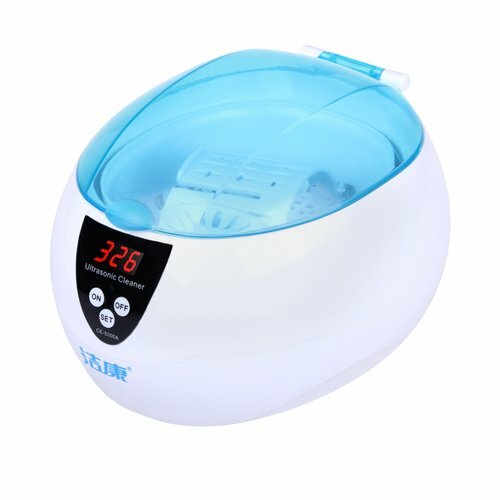 People buy and you should try!